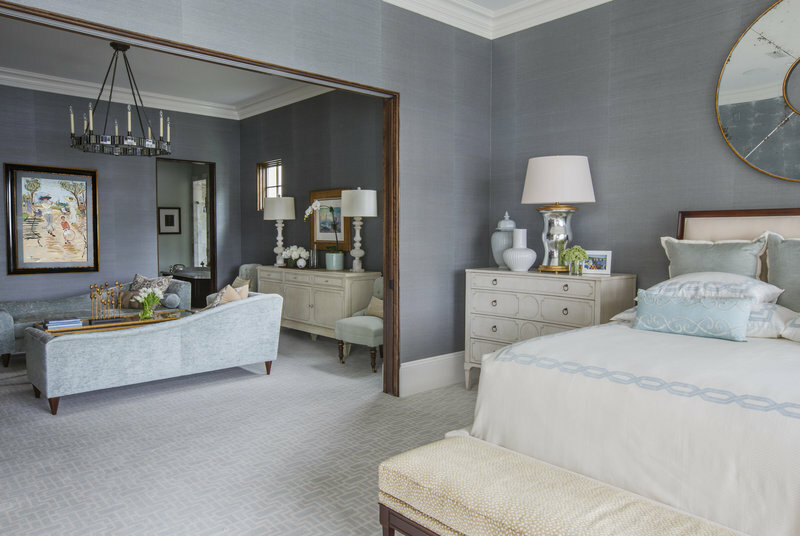 Whether new construction or renovation, we provide comprehensive design services tailored to meet your specific needs. Our team of experienced, talented professionals are visionaries ready to listen, create and find solutions that are right for you. We enjoy collaborating with architects, general contractors and allied professionals to ensure that your project exceeds your dreams. Though we are based out of the beautiful, historic San Marco area of Jacksonville, Florida, our projects take us across the country. Whether primary residence, vacation retreat or corporate branding we welcome the opportunity to be part of the team that realizes your vision. 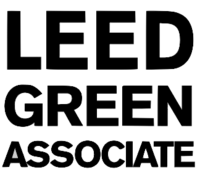 "Our team of experienced, talented professionals are visionaries ready to listen." 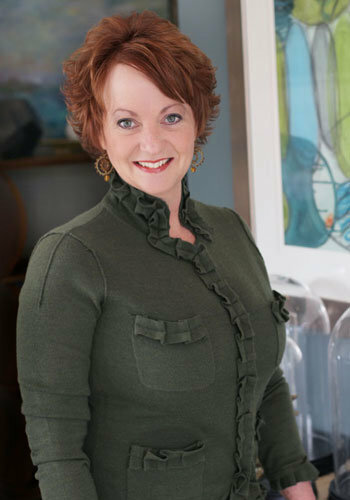 Julie is a graduate from Florida State University and has been practicing Interior Design for the past thirty years. 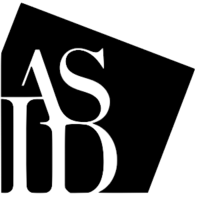 Julie has won many design awards for both residential and commercial projects and she remains active in ASID on local, state and national levels. She also sits on FSU Interior Design Advisory board and is active with numerous charitable foundations, as well as her local church. Kendall Schulte Hannon was born and raised in Ponte Vedra Beach, Florida. 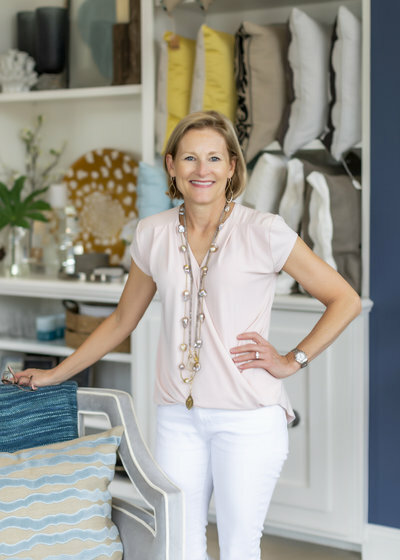 She attended Florida State University, where she became an active member of Pi Beta Phi Sorority and graduated with a degree in Interior Design. Kendall has been with SDA since 2010. 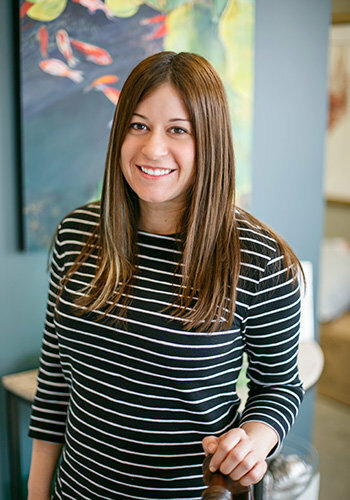 Since working here she has become a licensed designer in the State of Florida, is a LEED Green Associate, and an active member of ASID Florida North Chapter. Kendall is married to her high school sweetheart and they recently added a little boy to their family. Christian is a native Floridian, and a graduate of Florida State University’s Interior Design master’s program. She recently relocated to Jacksonville to join the Schulte Design team. Christian is LEED GA certified, and is working toward completing her NCIDQ qualifications to become a licensed designer. When not designing Christian loves to travel, read and most importantly – spend time with her husband, Patrick, and their golden retriever, Monty. Angie Zalo grew up in the Tampa Bay Area. 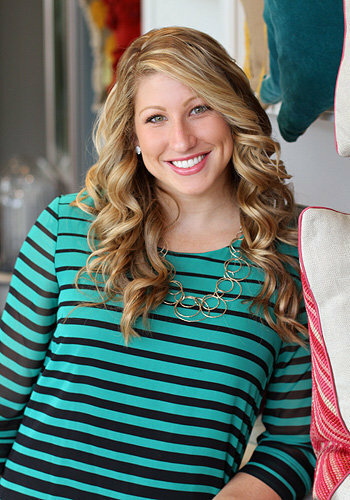 She moved to Jacksonville in 2010 to work towards her career goal of being an interior designer. Angie graduated with honors from Florida State College at Jacksonville with a degree in Interior Design Technology. She interned with SDA the summer of 2012 and knew this is where she belonged. Angie enjoys spending her free time immersing herself in the community with her husband Alex and their rescue pup Ella. Susan is a native of Jacksonville, Florida and is a graduate of Florida State College of Jacksonville. She prides herself with the ability to create a positive work environment while ensuring everyone stays on task. While maintaining client and business relations, she also coordinates scheduling as project manager. Susan’s first priority is certainly her family and nothing makes her happier than spending time with them. Sue Carter is a graduate of the University of Illinois with a bachelor’s degree in accounting. 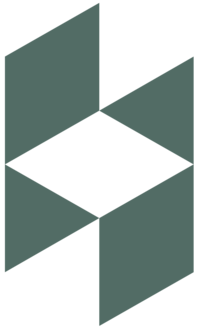 She brings a wide variety of expertise to Schulte Design, including healthcare, government, education, and non-profit experience. 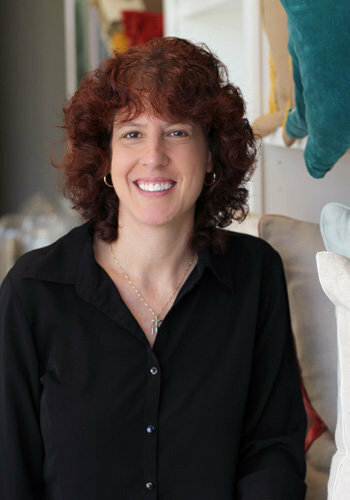 Sue has been with Schulte Design since February 2011. She and her husband traveled extensively with the military, enjoying living in exotic places like Hawaii and Iceland. They are now settled in Jacksonville, FL, close to their two grown daughters. Whitney Chefan was born and raised in Jacksonville, Florida. 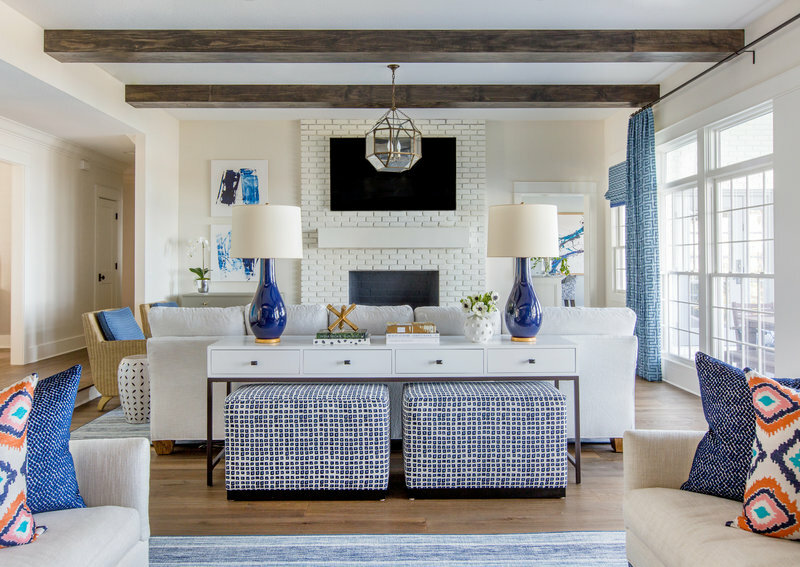 After working for her grandmother’s design firm in South Florida, she fell in love with design and decided to move back home to pursue her dreams of becoming a Designer. 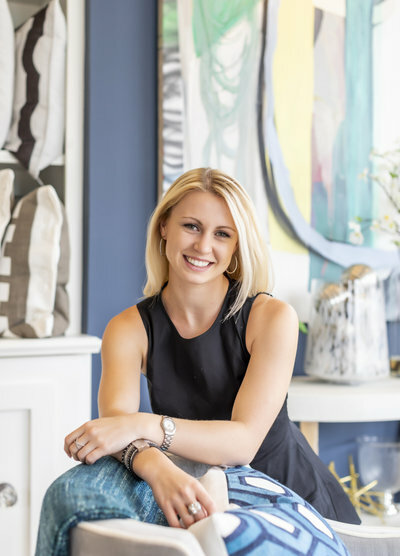 Whitney graduated from Florida State College of Jacksonville with a degree in Interior Design Technology, a certification in staging, and is now a proud member of the ASID. In her spare time, Whitney enjoys spending time with her family, friends, and her puppy, Chloie!